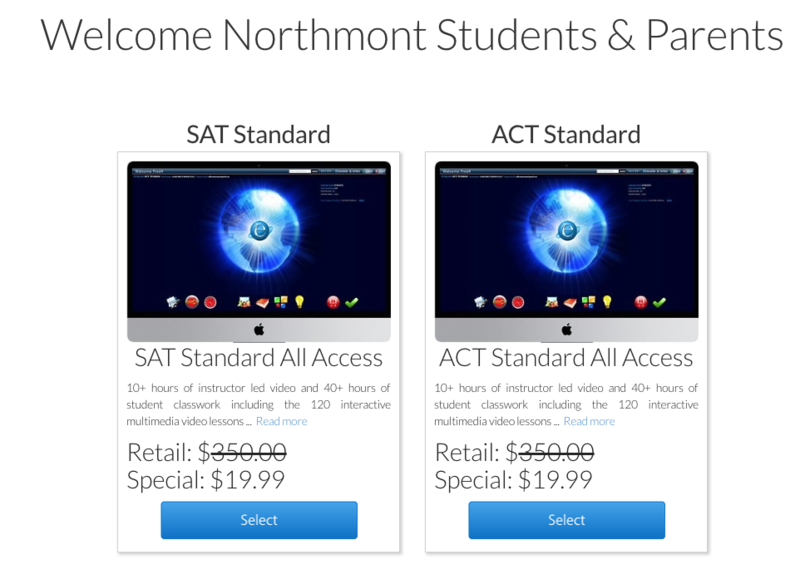 New to Northmont students, parents, and staff is an ACT and SAT Prep course now online. 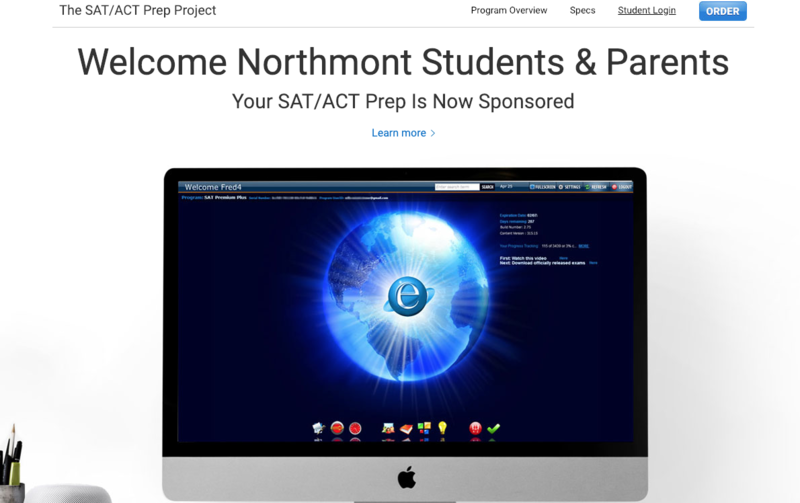 Mr. Harding was able to find an ACT/SAT prep program to better prepare students for the SAT and ACT tests. We all know the importance for all students to perform well on these two tests. 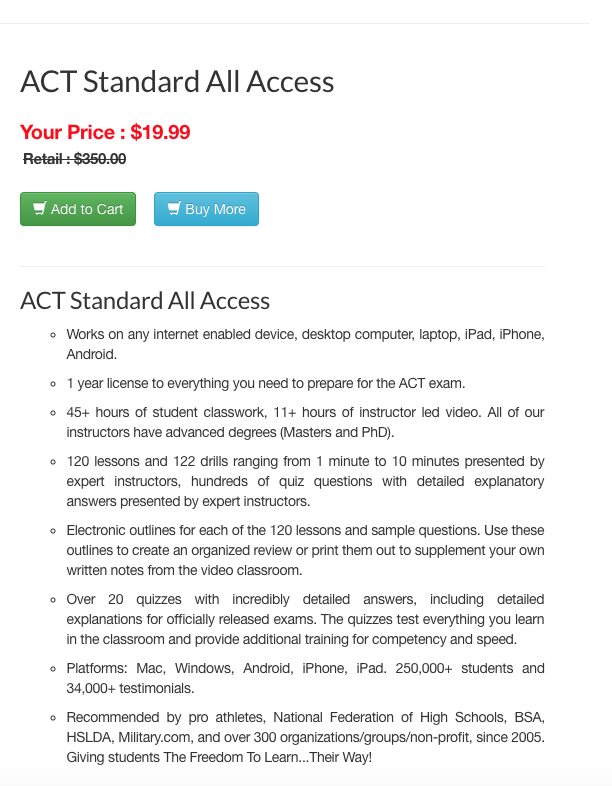 Mr. Smith did purchase the ACT test Prep for his daughter to use before taking the ACT test and he was able to navigate through some of the lessons. In doing this he feels this program may be beneficial for other students as well. Below you can see some screen shots from the website and the link to the program. 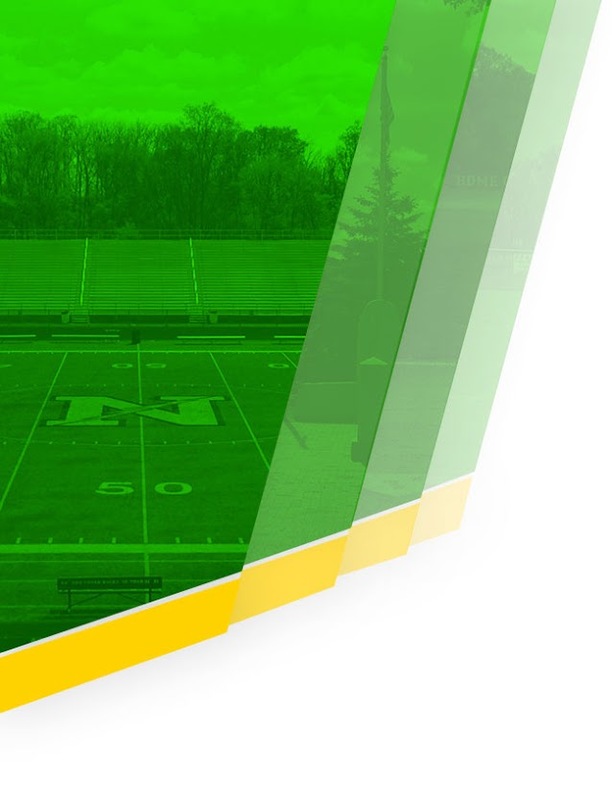 If you have any questions about this program please contact or stop by the the Athletic Office. 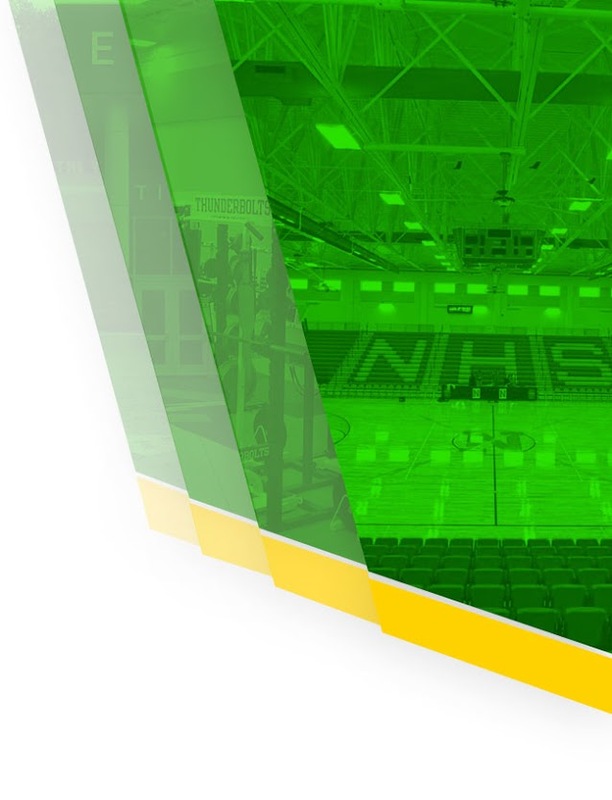 This resource is only available to them because of your school or organization’s efforts with NFHS/NIAAA and eKnowledge. These programs have assisted over a quarter-million students with donated prep valued over $50,000,0000. This highly regarded program has received over 45,000 unsolicited 5-Star reviews. Also, it doesn’t hurt to explain that your students are fortunate to be included in this Project—again because of you and your school or organization’s efforts . 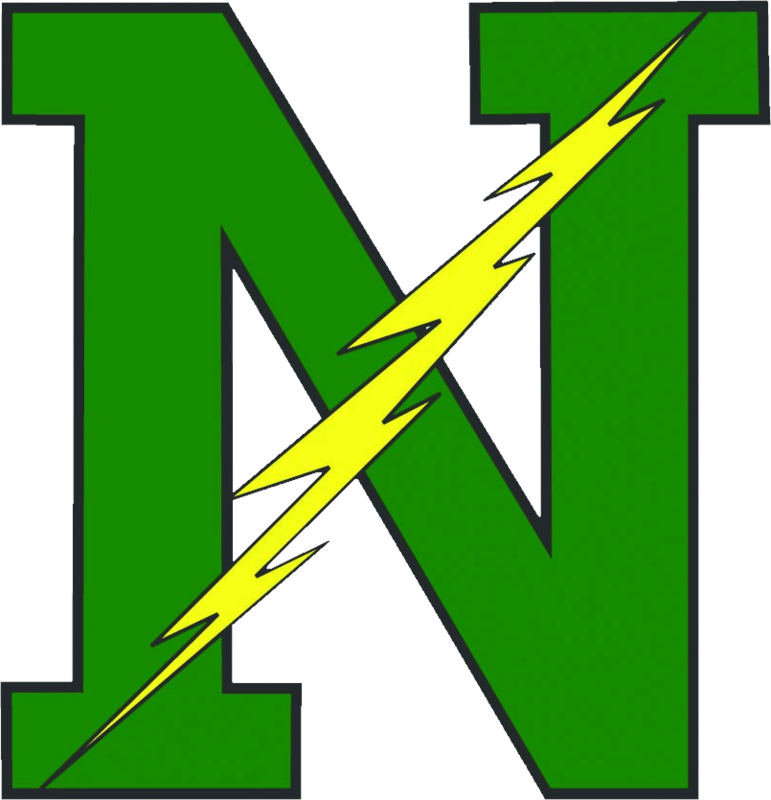 Also, beginning first semester 2019 your school will be included in the Teacher Chat$2,000 Tuition Waiver Pilot Project. 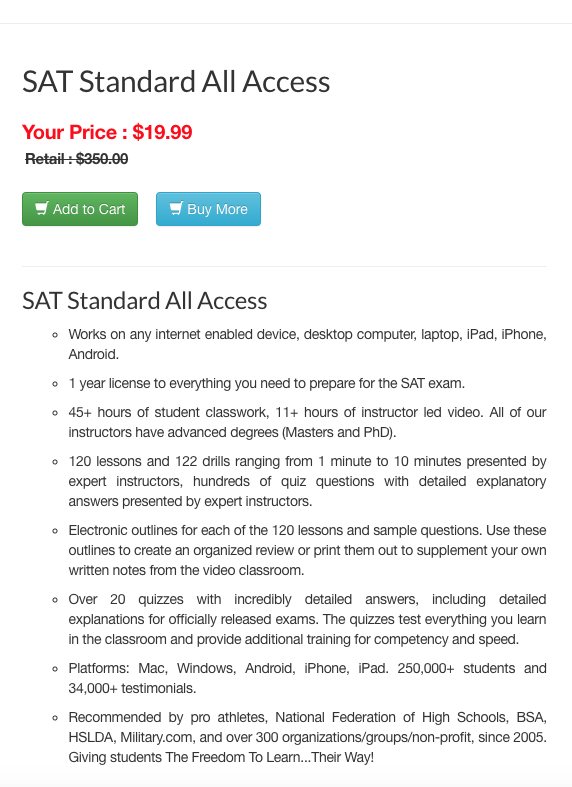 This offers students the Premium SAT and ACT Prep Programs AND INCLUDES the one-year of Live in-App Teacher chat. Parents pay only a one-time fee of $49.99 and the $2,000 Tuition Waiver covers both the program and the year of live Teacher-Chat.